Happy Friday! This household is super excited for an extended weekend. We'll be mixing some project work with some play and some relaxation. I can't forget college football, that will be thrown into the mix too. These are hands-down my favorite types of weekends...football playing on the tv, food cooking, productivity/checking things off of my list & family time. Now if only the temperatures were cool enough to crack my windows wide open. I'm so hopeful to be getting back into a regular posting schedule this fall (maybe I'll kick that off with the arrival of September). I'm slowly finding a rhythm being at home with two littles, but just as soon as I think I've got it down something throws it for a loop. You know, just an average day of motherhood. I've mostly decorated for fall. There's still a bit more to finish up. 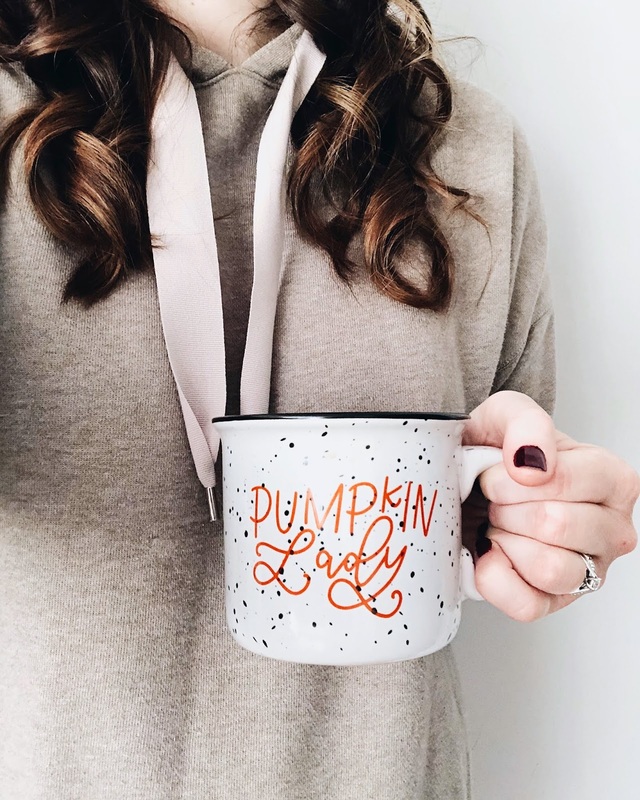 We've made and shipped out fall candles from our little shop, Twine & Cotton. Our toddler decided to randomly potty train herself last Saturday. We've had dry big girl underwear for 6 days now. I had my first Starbucks Pumpkin Spice Latte of the season. Unfortunately, it's been so hot that I had to get it iced, but it was still scrumptious. I've done a little furniture rearranging in our family room. I'm working on the final touches to Quinn's nursery. Did you see that Instagram post? Greer started her first dance class. 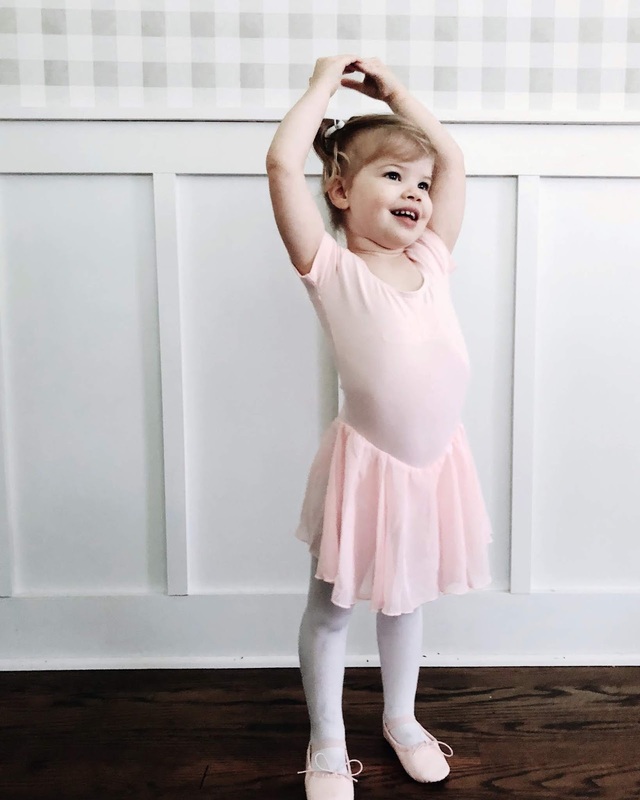 She's taking ballet, and it's adorable. And she loves it. 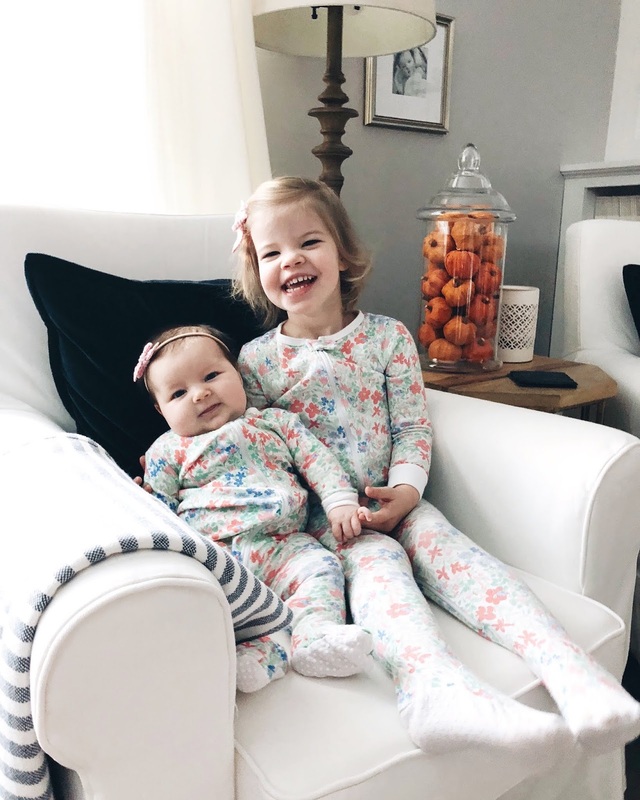 Matching the girls in floral jams. What are some of our recent favorites? This sous vide, which makes amazing eggs and the most tender meat. This white noise maker that my friend is letting me borrow. It's pure sleep magic. This cardigan, which has cozy written all over it. I'd love to make a pumpkin dessert. I'm thinking pumpkin loaf. Celebrating the unofficial start to autumn. 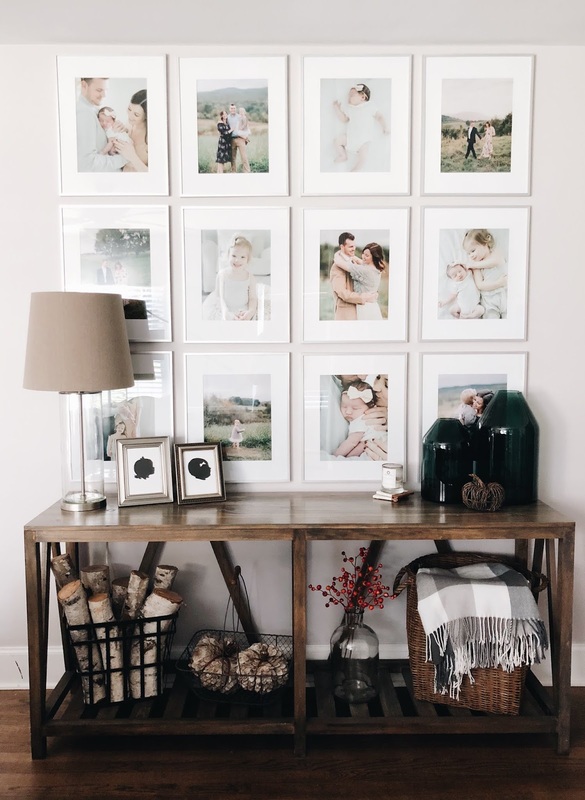 Decluttering every room in the house. Finding a new fall nail polish for the season. **Affiliate links were used in this post. Thank you, as always, for supporting the blog!